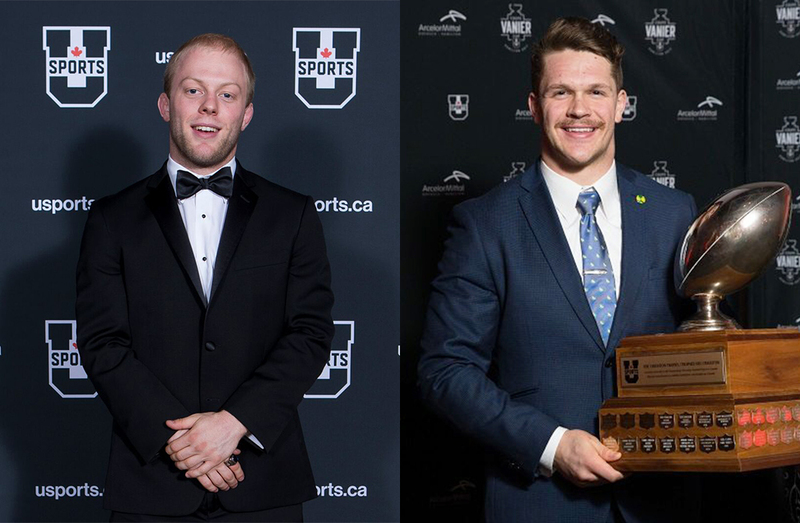 Earlier this month, the Top 8 Academic All-Canadians were announced for the 2017-18 season, honouring the top male and female of each U SPORTS conference who maintained an academic average of 80 per cent or higher, while playing one or more varsity sports. Shortly after, U SPORTS and Sherrard Kuzz LLP announced a renewed partnership for the Canadian law firm to continue as the official supporter of the student-athletes selected to the Top 8, by supporting travel, accommodations, and hospitality leading up to the Governor General’s Academic All-Canadian Commendation on January 29 at Rideau Hall in Ottawa. Sport provides an opportunity to succeed beyond one’s expectation, to experience failure and to learn how to get back up and try again. For Sherrard Kuzz LLP, supporting the Academic All-Canadians is a long term investment. The employment and labour law firm has a track record of hiring former student-athletes and Academic All-Canadians, including its founding partner, Michael Sherrard. Sherrard, a former member of and coach of the University of New Brunswick Reds varsity basketball program, recognizes how important sport can be. Throughout their university careers, student-athletes learn many lessons that gives them an edge in their professional lives. For Ed Snetsinger, being a student-athlete developed his confidence and taught him about leadership and collaboration. Snetsinger competed for the University of Toronto Varsity Blues men’s hockey team during his undergraduate studies, and the University of Windsor Lancers golf team during law school. He’s now a lawyer with Sherrard Kuzz. Confidence and leadership are not the only benefits of hiring former student-athletes. Being able to juggle an intense schedule teaches student-athletes organization and dedication. The No.1 thing sport has taught me is to be dedicated. To go far in this world you have to be dedicated to everything you do. No matter what it is you’re doing, giving 100 per cent and putting your best foot forward is always the way to go. Haley Sherrard is a Toronto-born third-year student playing NCAA tennis for St. Lawrence University in Canton, N.Y., and one of Michael Sherrard’s twin daughters – the other daughter, Dana, a varsity swimmer for the University of Ottawa Gee-Gees. Haley Sherrard recognizes the impact of varsity sport on her ability to stay on top of her busy life and remain dedicated to whatever she does. Student-athletes are often more visible on campus and in their communities, becoming role models at a young age. They actively give back to their school, community, and those who have supported them. 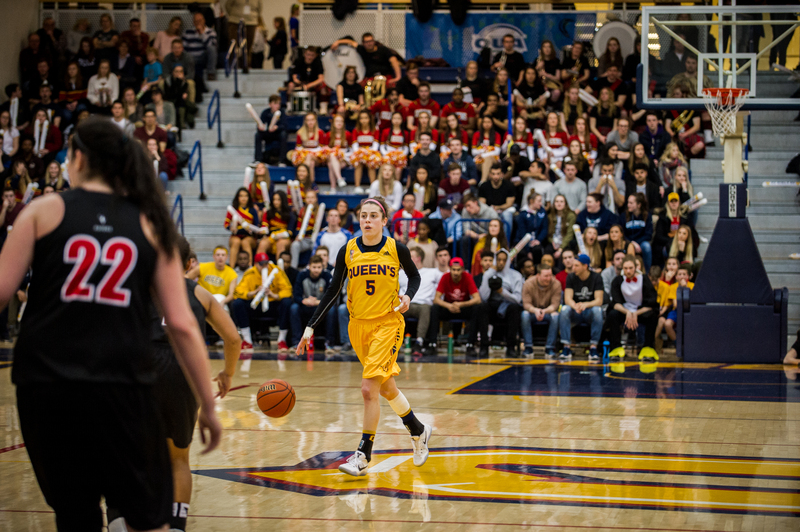 After playing for the Queen’s University Gaels women’s basketball team, Emily Hazlett went on to work as an administrative assistant for Sherrard Kuzz. Today, she works for RBC Insurance as a Disability Claims Analyst. When asked about what she found was the most rewarding part of being a student-athlete, it was not an athletic accomplishment that came to mind. The most rewarding part of being a student-athlete is having the platform to be able to give back to the community that has allowed me to reach the goals that I set in place. Confident, dedicated, organized, selfless leaders. For an employer, these are the characteristics you will find in student-athletes. 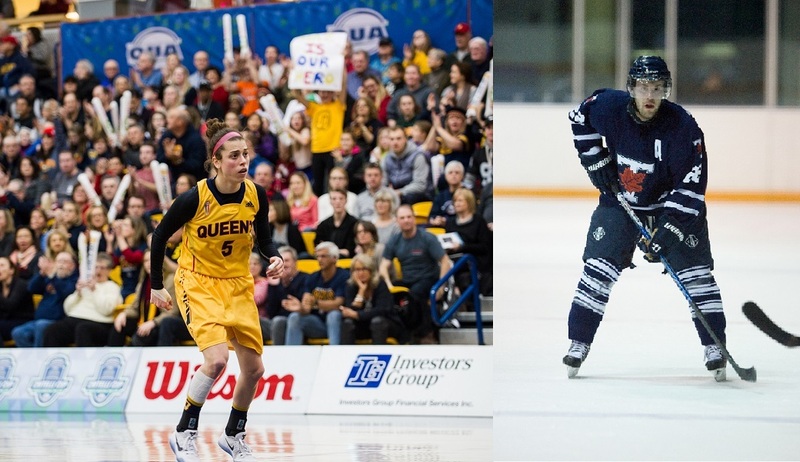 As Sherrard Kuzz LLP continues to support the Top 8 Academic All-Canadians, Canada’s student-athletes won’t have to look far for inspiration. 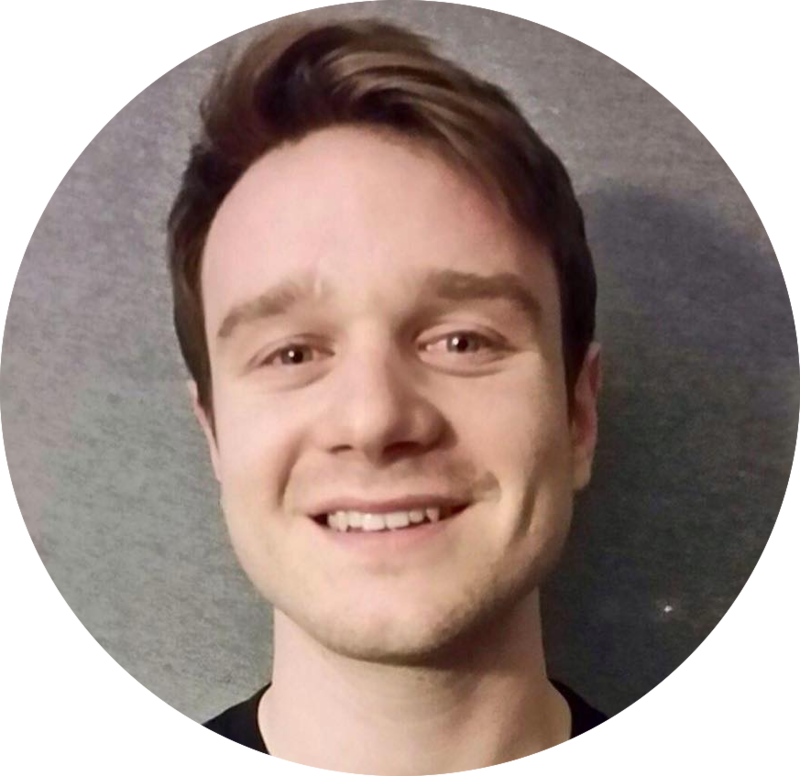 Damjan studied communications and media studies at Carleton University before completing the sport business management program at Humber College. He covered the Ottawa Senators for The Hockey Writers and has also written for the Mississauga Steelheads of the OHL. Damjan is looking forward to sharing insights and inspiration from U SPORTS programs.